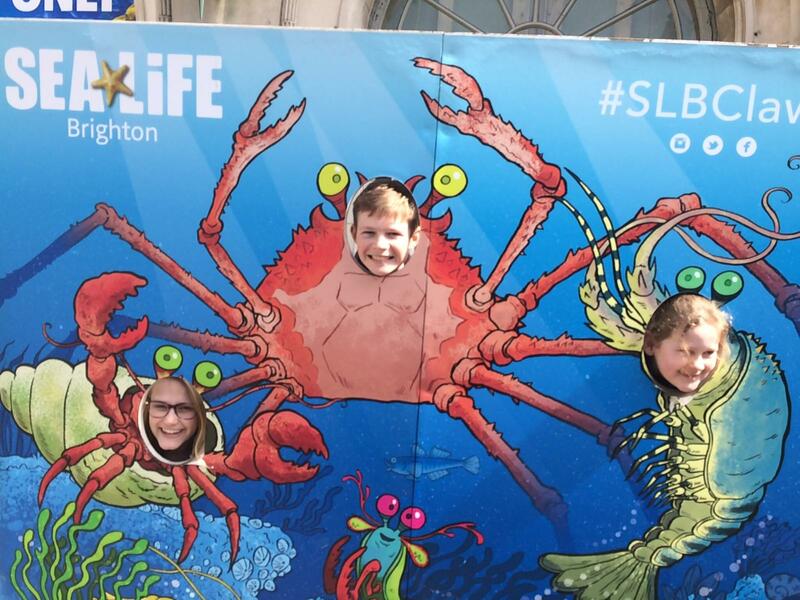 Earlier this month, The West Sussex Wolves held their first day trip together to Brighton. 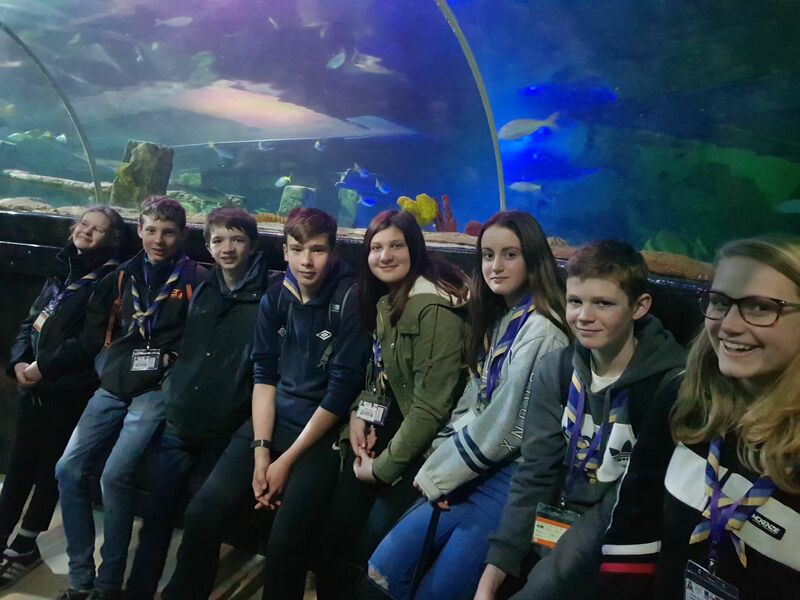 Here we embarked on many challenges and fun adventures together improving our teamwork skills and making our new friendships even better! 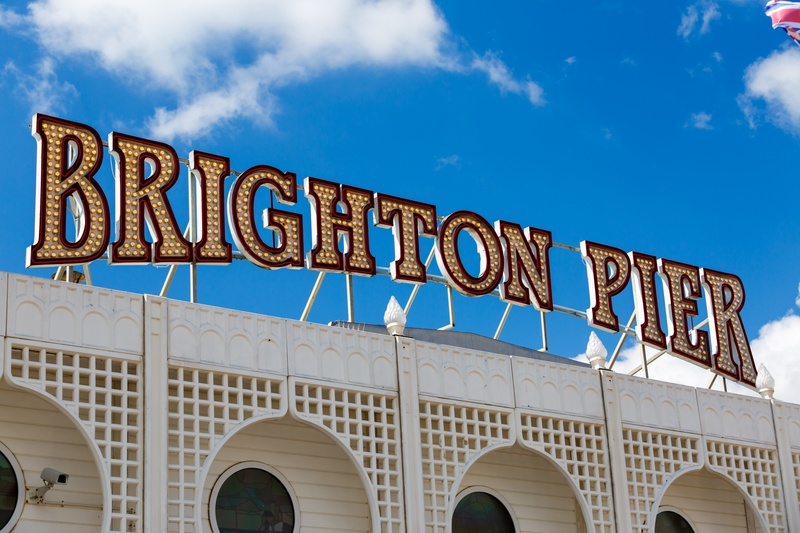 We started the day at Brighton Station where we were given scavenger hunts for around Brighton. We split into four groups and made our way around, stopping at every point to try and guess the riddles we were set, often having to look high, low and around corners. How sneaky! Once we finally made it back to the station we had to decode our answer to finally finish the mission. Following this, we all headed down to the beach for the next leg in our awesome day. 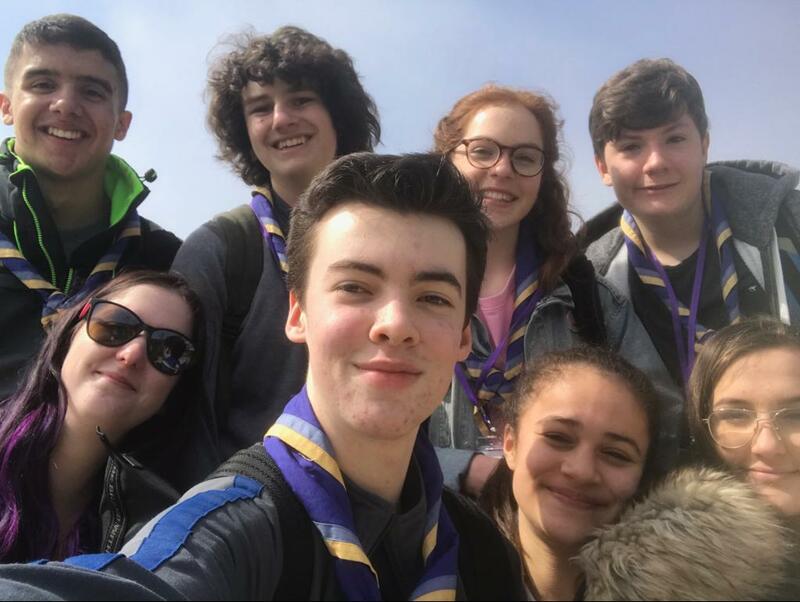 In our patrols, we were asked to decide what we wanted to do together over lunch, then ultimately went to carry out the plans after we had finished. What did the groups do after lunch? Vikki’s group quickly went over to Yellowstone to play a quick game of Volleyball, even though none of us could really play! They ended their afternoon with a quick bite to eat and a walk around the bustling Brighton Pier. 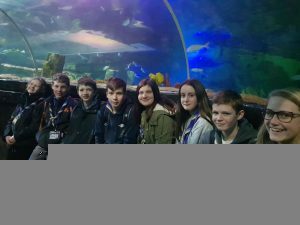 Sean’s group took their adventures underwater with a visit to the Sealife centre, trying not to get eaten by the sharks and scary fishes! Cara’s group went down the pier trying to not spend all their money, saying hello to an interesting mannequin on the way. 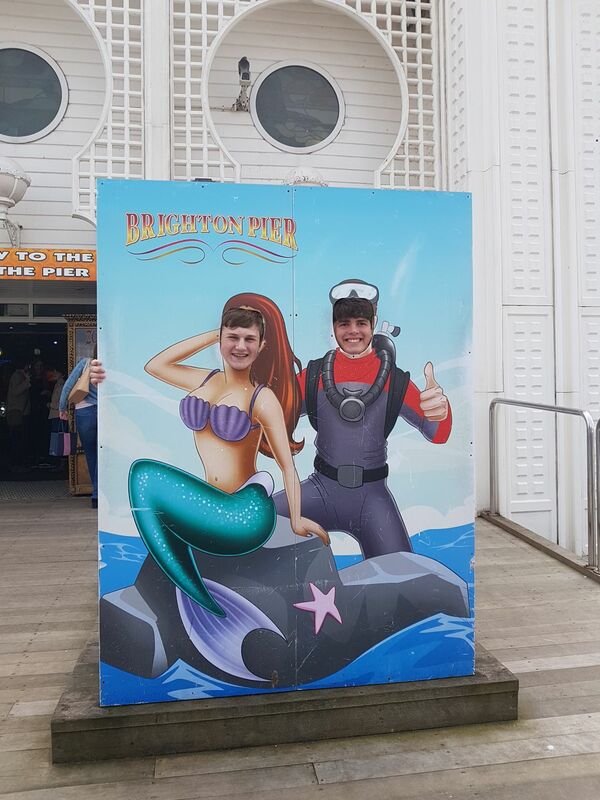 Ann’s group also took their afternoon down to the pier trying their hand at the different arcade games and taking a questionable photo of the boys (which can be seen below). Finishing it up with a visit to the famous local Tesco Express. All together, we had an amazing day of adventures and laughs helping us to make the amazing team we will need for the Jamboree next year! From the few times we’ve met up so far, we really are becoming one big family. We look forward to seeing everyone again for our camp soon! We would like to say thank you to Vikki, Sean, Ann and Cara for their great smiles, humour and help throughout the day!